Yes, even that Se7en sequel. Filmmaking is a difficult business. Countless projects never get off the ground, even after years of development and the attachment of Hollywood's biggest names. Nine times out of ten, getting that elusive greenlight to begin filming is more difficult than making the picture itself. 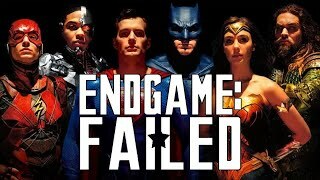 There are times when a studio has invested such a significant amount of money into a making a film that they often want something to show by the end. Sometimes studios will transform a project into a completely different property to save time, money or even just to work with different creatives to make good on an investment. 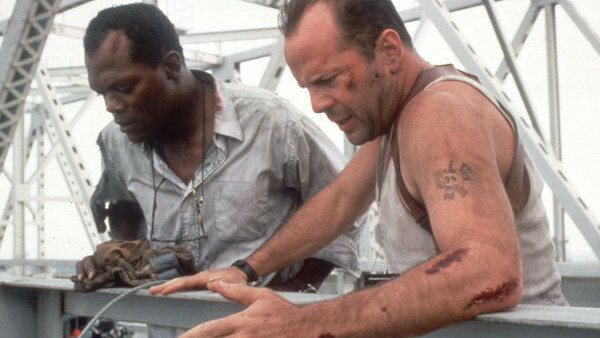 After the incredibly successful first two Die Hard movies, dozens of prospective scripts were written in the years that followed to keep the series going for a third outing. More often that not, Bruce Willis rejected them outright for being too similar to the plots of the previous films, and he wanted the third movie to be something new. Die Hard With A Vengeance definitely did that. The eventual movie saw Bruce Willis' John McClane partner up with Samuel L. Jackson's Zeus Carver, a shop owner who saves McClane from being beaten up by a local gang in the opening of the movie. 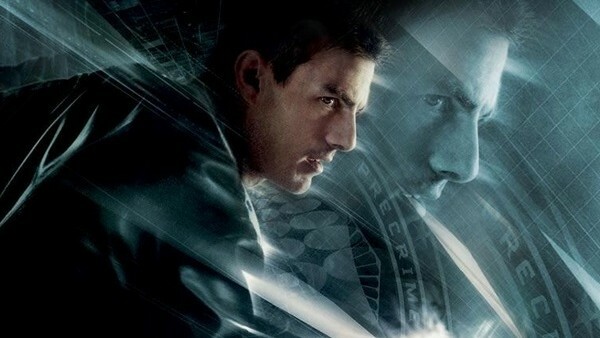 The pair race around New York attempting to stop Simon Gruber from detonating a number of bombs across the city. However originally, the film wasn't even part of the Die Hard series at all. Die Hard With A Vengeance actually started out as a standard action thriller script titled Simon Says that at one time was going to star Brandon Lee. When that version fell through, the script was sold to Warner Bros. who tried to turn Simon Says into a sequel to Lethal Weapon but the script was then sold once again to Fox who had an action movie franchise of their own it could fit, transforming it into Die Hard With A Vengeance.